A bed for 2 nights in a hostel as close to the city centre as possible. Dormitory style rooms are perfect for you and your group especially if sleep is not on the main agenda for the weekend. We have really good contacts with the top lap dancing clubs in Edinburgh. We will get entry for you and your group. All we ask is that you enjoy yourselves. Edinburgh is probably busier at night than it is during the day so your name on a guest list is a must unless of course you want to spend ages standing outside on the pavement. These activities will get the adrenalin flowing. 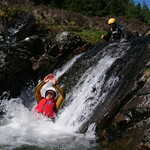 White Water Rafting will have you going through rapids which get progressively bigger as the journey goes on. 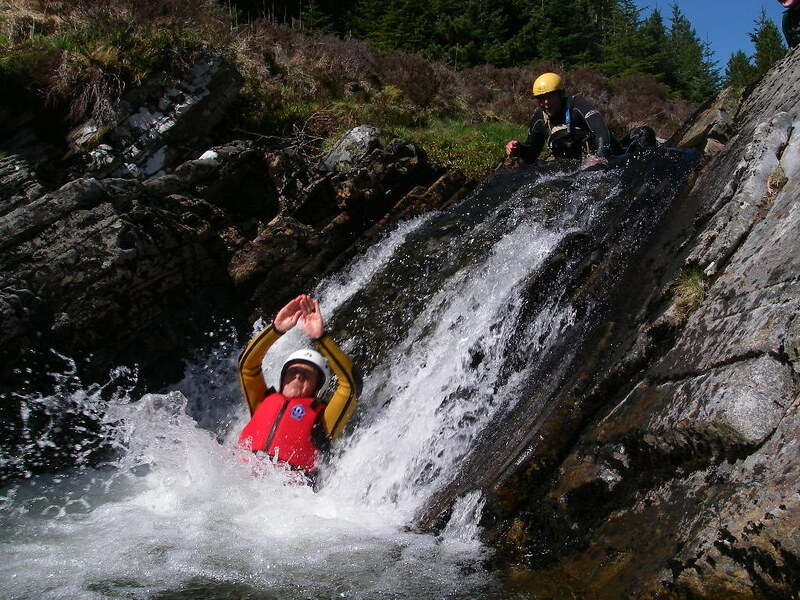 Canyoning is difficult to explain but it is the descent of a river stream or burn using ropes for lowered descents plunge pools and natural rock flumes. An amazing adventure that will leave you wanting more. 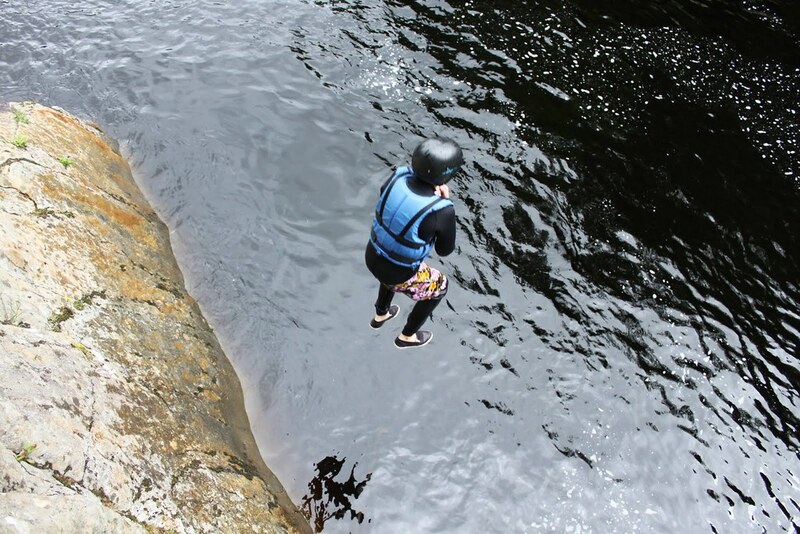 Cliffjumping is what it says on the tin. 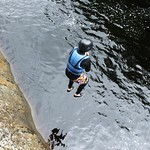 Jumping from a cliff onto a softspot in the river. Starting at a height of 15 feet you can only go up from that!!! A security bond may be required to be paid when you check in to the accommodation this will be returned to you once the rooms have been checked on departure.